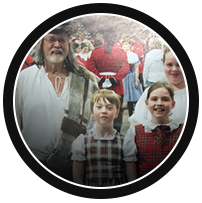 In the fall of 1987, Steve and Patricia Scarff moved from London, Ontario to Nova Scotia. 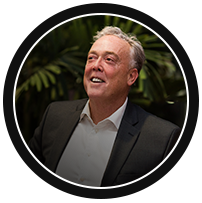 Steve, the entrepreneur of the family, was growing increasingly interested in the car business, and with the end of the recession he decided that Atlantic Canada would be a great fit for his family. 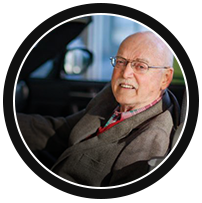 Although he had initially set his sights on a Chrysler dealership, he decided on a small Mazda dealership on Robie instead (originally Cowie Motors). 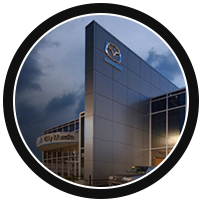 December 1, 1987 was the grand opening of City Mazda. With Patricia manning the reception desk and Steve overseeing the rest, they got to work with only ten employees. They were joined shortly afterwards by their son Steve Jr. and two daughters Kathy Moar and Kelly Coutts. With ten years under their belt, they now owned seven businesses and had 80 employees. The businesses included Village Mazda in Truro, City Services Centre in downtown Halifax, City Motors Body and Truck Shop, City Hino, Motor City, City Car Rentals, and City Mazda Halifax. To this day, City Collision remains a popular body shop in the HRM. As they continued to get busier, they outgrew their small dealership in Robie. They tore it down and rebuilt it into the building that stands today. The grand re-opening was celebrated with their loved ones, loyal customers, and the Mazda Canada execs. A great night was had by all! 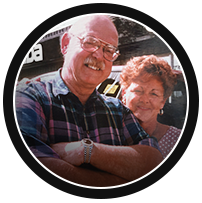 As Steve Jr., Kathy, and Kelly became more involved in operations, they took over for their father and became part owners of City Mazda. Sadly, Steve passed away in 2011. He will always be remembered as a great husband, father, grandfather, friend, co-worker, successful harness racer, Royal International Tattoo participant and supporter, Salvation Army donor, and an entrepreneur that never gave up. He will forever be missed. Steve Jr. became the sole owner of City Mazda. He remains Dealer Principal and General Manager to this day. 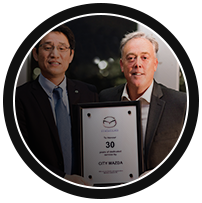 City Mazda celebrated its 30th anniversary with friends, family, and Mazda Canada representatives. 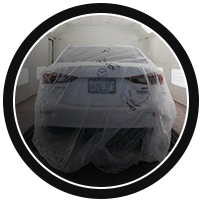 We remain one of the only independently-owned and operated dealerships in the HRM. 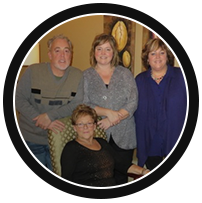 Steve, his wife June, and their daughters Amanda and Sara all work there together. We remain proud supporters of the community, and are actively involved in many local initiatives.